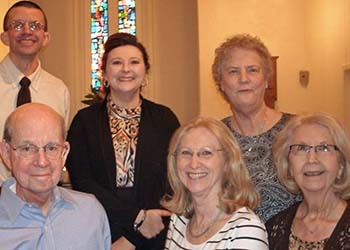 The General Board of Richfield is composed of Elders, Deacons, Deaconesses, Trustees, and Committee Chairs elected by the congregation at large. Each of these offices plays a vital role in the life of the church. 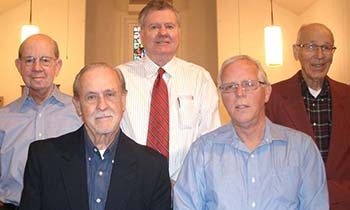 Each Elder, Deacon, Deaconess, and Trustee serves a three-year term. Committee Chairs serve for one year at a time. Elders promote the growth and welfare of the Church by providing leadership and spiritual oversight to its members. 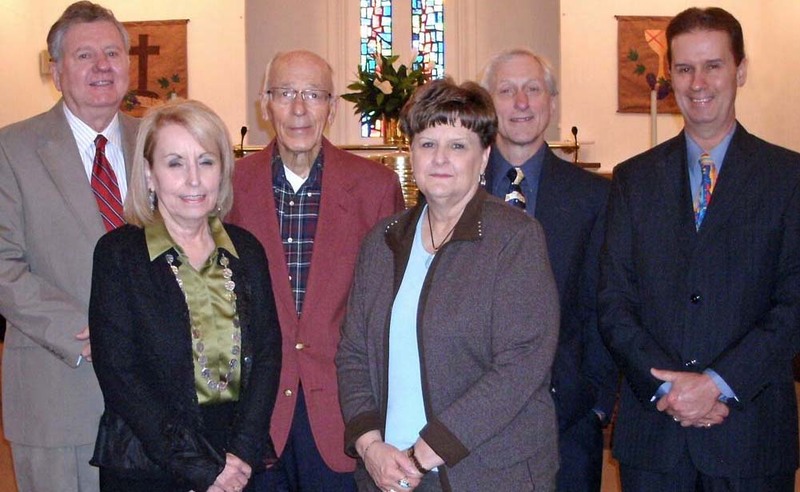 They regularly attend worship services and Board meetings and serve at the communion table. 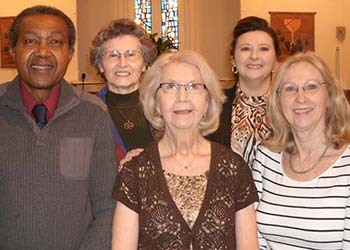 They give thoughtful consideration to the policies of the Church and support its mission through evangelism, education, and stewardship programs. They also visit ill and incapacitated members. 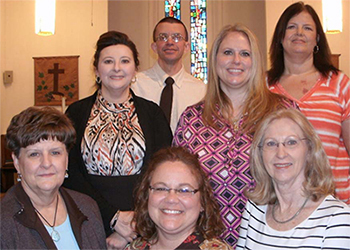 Deacons regularly attend worship services and Board meetings, greeting and ushering those attending the service. During the service, they distribute the communion elements and receive the offerings. 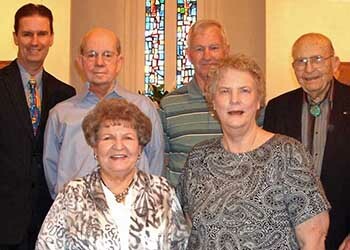 Deacons give counsel and service in the business affairs, programs, and activities of the Church. 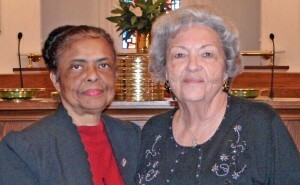 They may also assist in ministering to the needy. 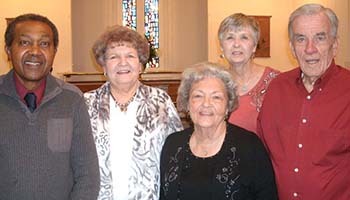 Deaconesses promote the growth and welfare of the church by their regular attendance at worship services and Board meetings. 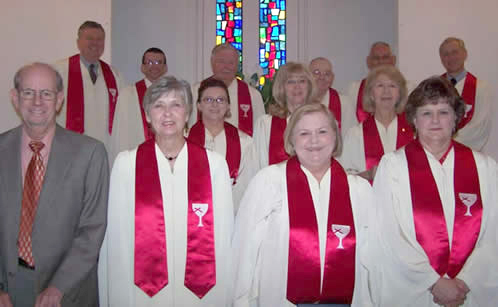 They are charged with the preparation and care of the communion service. 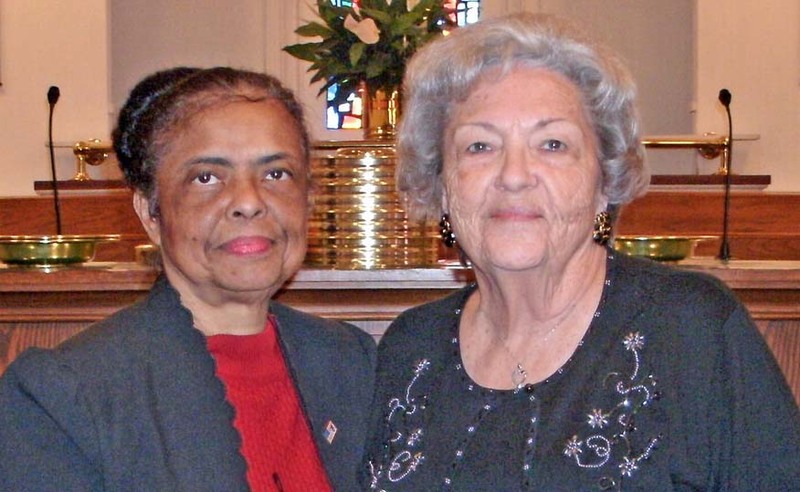 Deaconesses assist in the greeting and ushering of worshipers, help supervise the nursery, minister to families in times of illness or bereavement, and give counsel and service in the business affairs, programs, and activities of the Church. Trustees act as legal agents for the Church, with the express approval of the Board and Congregation for each transaction. They execute all legal documents related to Church property and funds. Melissa Almanza and Kent Holguin (Board Chairperson). 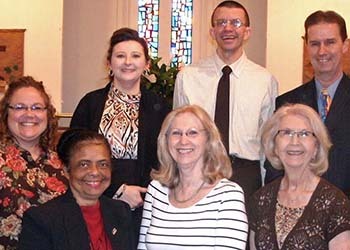 The Chancel Choir performs every Sunday during regular services. 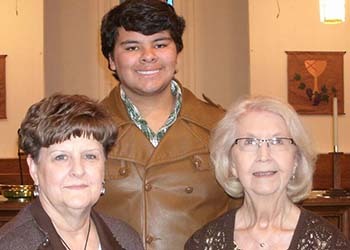 Anyone can be a member of the choir, and we are always looking for new voices. Choir practice is Wednesday at 6:00 p.m. in the Rehearsal Hall. Come and join us! There are eight ministries responsible for the physical, intellectual, spiritual, and financial maintenance and growth of the church. Ministry Chairs, in cooperation with the Board, the Minister, and each other, are charged with promoting the total ministry of the Church. You can learn more about specific ministries below. The Education ministry is chaired by Susan Womack. Helen Bunting chairs the Evangelism ministry. 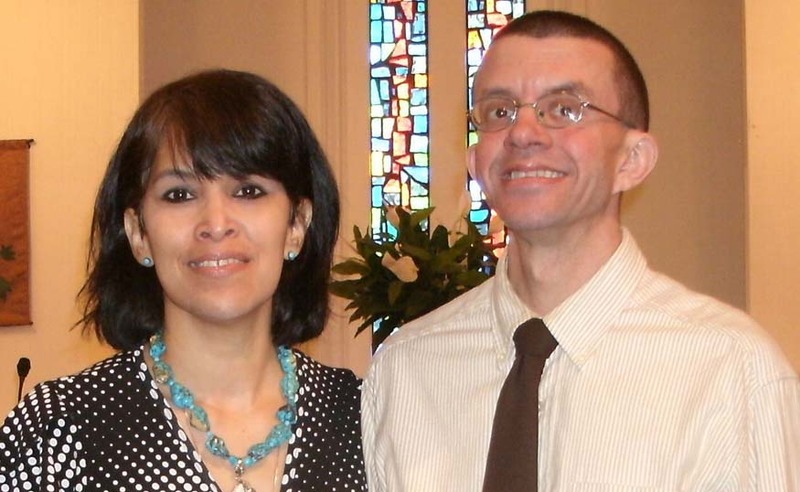 The Fellowship ministry is chaired by Catherine & Jack Crane. Kayla Rosas chairs the Membership ministry. 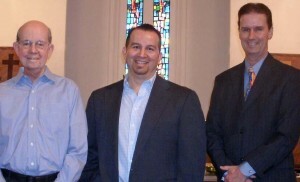 The Outreach ministry is chaired by Pete Moffatt. Joe Webb chairs the Property ministry. The Stewardship ministry is chaired by Kent Holguin. 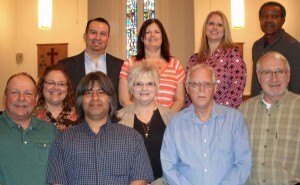 Angie Goette chairs the Worship ministry.